Illinois Association of Teachers of English » Conference 2019: Call for Proposals! Conference 2019: Call for Proposals! 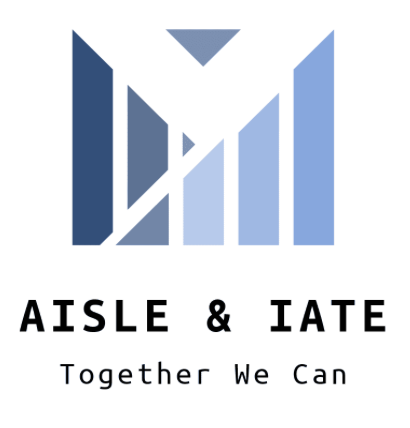 This year, the Illinois Association of Teachers of English (IATE) and the Association of Illinois School Library Educators (AISLE) are collaborating to bring you the 2019 Joint Conference in Springfield! The conference theme is “Together We Can,” and the joint conference will be held at the Wyndham Springfield City Centre in Springfield, IL, on October 10—October 12, 2019. The Program Committee is looking for sessions which demonstrate the wide variety of ways libraries, librarians, and English teachers help students succeed in both their academic or day-to-day lives. We need you to make our 2019 conference a celebration of collaboration! Please remember presenters must register for the conference. In recognition of their contribution, presenters at the 2019 conference (up to 3 presenters per session) will have $35 waived off the cost of registration. The first speaker listed on the RFP will assume the lead speaker role in regards to communications to and from the AISLE Program Committee. Fill out the 2019 AISLE and IATE Joint Conference RFP at: http://bit.ly/aisleiate2019 by Wednesday, May 1, 2019. RFPs will only be accepted from the link above, but a PDF list of the RFP questions can be found here for your convenience. If you have any questions, please contact the Program Committee at conprogramsouth@aisled.org.